Lincoln Electric System’s community solar project. 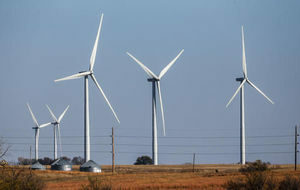 When people talk about renewable energy in Nebraska, they’re usually talking about wind power. 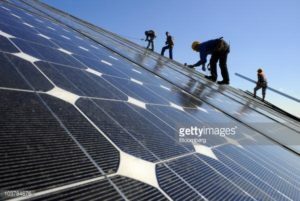 But the use of solar power is on track to more than quintuple in the state this year, with the prospect of more to come in the future. Read or listen to the entire story here. 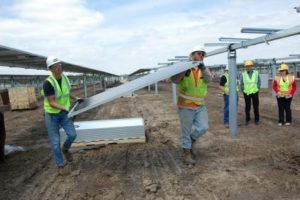 Despite frequent rains and occasional hail, Nebraska’s first commercial solar energy project is on track to begin harvesting sunlight for Lincoln Electric System by June 20. On a recent afternoon, crews stood in mud bolting photovoltaic panels on top of metal frames. Once complete, the solar power system will wake each morning with the sun and track it across the sky converting light to electricity. The nearly 5 megawatt facility sits on a portion of a 46-acre site along a gravel portion of West Holdrege near Northwest 75th Street. The usable output of the array will be about 3.6 megawatts, capable of powering about 900 Lincoln homes, said LES spokeswoman Erin Hergott. Click here to continue reading and view a series of photos. This entry was posted in Community-Scale Solar, Nebraska / Midwest News, NewsBlog and tagged David Bracht - Nebraska Energy Office Director, Erin Hergott - LES spokesperon, Fred Knapp - NET Reporter / Producer, Graham Christensen - President of GC Resolve, Lincoln Electric System (LES), Lincoln Journal Star, Nebraskans for Solar, utility-scale solar in Nebraska on May 31, 2016 by Helen Deffenbacher. 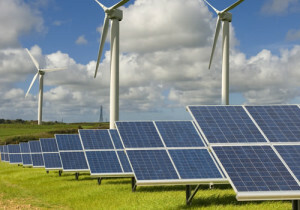 Defying all projections, wind, solar, and other renewable energy sources set a series of records for domestic electrical generation during the first quarter of 2016. According to the U.S. Energy Information Administration’s (EIA) latest, just-released “Electric Power Monthly” report (with data for the first three months of 2016), net U.S. electrical generation from non-hydro renewables (i.e.,biomass, geothermal, solar, wind) increased by 22.9 percent compared to the first quarter of 2015. Continue reading. 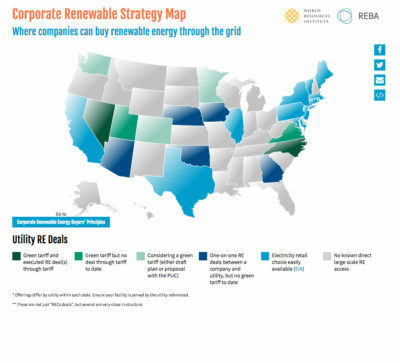 This entry was posted in NewsBlog, Research and tagged "Electric Power Monthly", Nebraskans for Solar, renewable energy development in the U.S., U.S. Energy Information Administration (EIA) on May 31, 2016 by Helen Deffenbacher. The live webcast begins at 10:45 a.m. CDT. 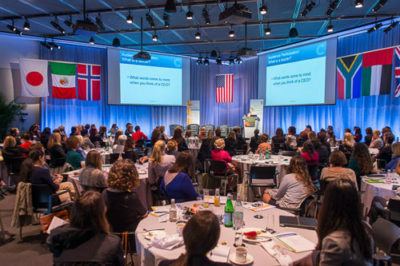 Throughout the day, speakers will discuss key energy topics, including post-Paris implementation, energy start-up companies, and clean energy in emerging economies and the role of women leaders. The 2016 C3E Award winners will be announced throughout the event. The C3E Awards recognize the outstanding leadership and extraordinary achievements of women working to advance clean energy. This year there are eight mid-career winners and one distinguished woman being recognized for lifetime achievement. Click here for a list of speakers and additional details. 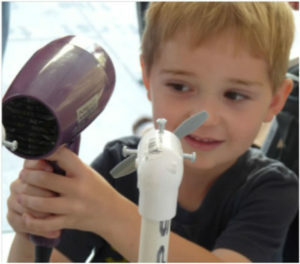 This entry was posted in NewsBlog and tagged 5th Annual C3E Symposium, Clean Energy Education & Empowerment (C3E), international clean energy development, international clean energy leaders, the role of women leaders in global clean energy education and development on May 27, 2016 by Helen Deffenbacher. Once the plant is decommissioned, the greenfield site could “create some opportunity” for the neighboring biorefinery campus, said Burke, who serves as chairman of economic development on the Greater Omaha Chamber Board of Directors Executive Committee. The FCS site could also be a location for other power generation options besides nuclear. “Certainly, it could create some great economic development as well,” he said. 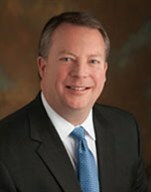 Burke encouraged the public to come to the OPPD board meeting at 10 a.m. [June] 16 at Energy Plaza in Omaha. Read more. This entry was posted in Nebraska / Midwest News, NewsBlog and tagged Fort Calhoun Nuclear Plant, OPPD CEO & President Tim Burke on May 27, 2016 by Helen Deffenbacher. NELIGH — North Dakota to Texas is what Nebraska Farmers Union President John Hansen calls the wind energy “sweet spot.” Hansen leads the state’s second largest farm organization that consists of about 4,000 farmers and ranchers and has been working on wind energy development since the mid-1990s. He said the U.S. Department of Energy ranks Nebraska as third in the nation for wind energy development, so it was only a matter of time before Northeast Nebraska and Antelope County would become a “hot spot.” Continue reading. The next public meeting will be held Tuesday, June 7th. 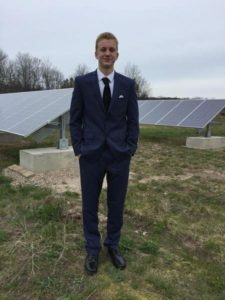 This entry was posted in Nebraska / Midwest News, NewsBlog and tagged Antelope County Wind Energy Project, renewable energy development in Nebraska on May 26, 2016 by Helen Deffenbacher. Thank you to everyone who contributed to Nebraskans for Solar during the 24-hour Omaha Gives Campaign, and to the Omaha Community Foundation for sponsoring this outstanding annual event! Your gifts will make a difference in our efforts to bring more solar energy education and development to Nebraska, in partnership with many other nonprofit organizations and individuals like you! 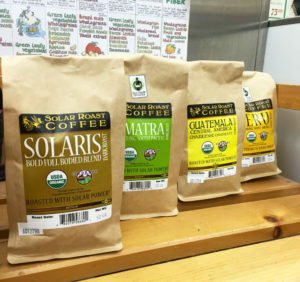 Please join us at our next event at UNO’s Community Engagement Center on June 8th at 7 p.m. and take home a small gift from all of us at Nebraskans for Solar: 12-ounce bags of delicious, Fair Trade solar-roast coffee from Guatemala, Ethiopia and Sumatra. Click here to link to our June 8th event announcement. This entry was posted in Nebraska / Midwest News, NewsBlog and tagged 2016 Omaha Gives Campaign, Omaha Community Foundation on May 26, 2016 by Helen Deffenbacher.